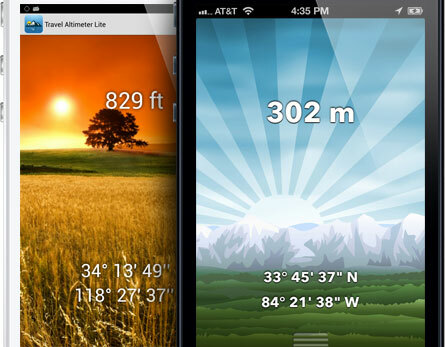 "For the simple function of indicating altitude, this app has operated flawlessly." 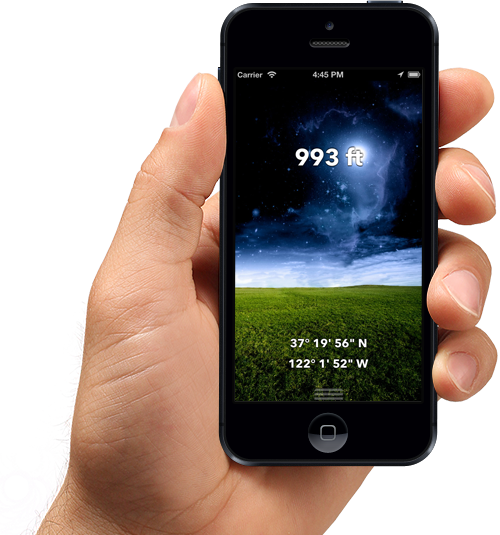 Beautiful backgrounds that adjust according to your local time of day. Choose from mountains, meadows, city, or your own custom backgrounds. Great for hiking, camping, climbing, & even flying! Beauty and simplicity means technology won't distract you in the great outdoors.